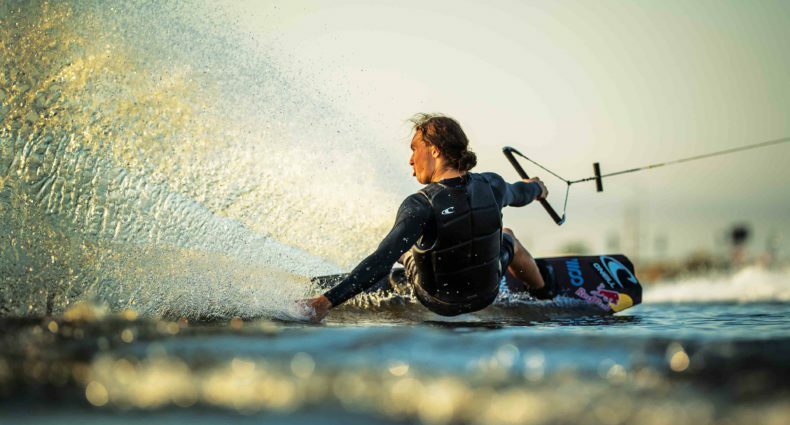 Everyone knows that throwing some sweet moves on the wakeboard is one heck of a good time. Its even better when you've got some ladies in the boat to watch you get your wakeboard groove on behind the boat, and better yet when you can make some $$ while you're at it. Luckily, Arkansas INT and the city of Heber Springs are giving you one heck of an opportunity to do just this! The 3rd annual Heber Wake Fest begins August 1st, and they've got an awesome $17,000 in prize money! Pro Men's has a $15,000 payout, Outlaw riders will have $1,000 up for grabs, and Best Double Up also has a $1,000 purse. This event will have some more fun in the sun with a rail jam, beach volleyball, carnival rides, festival food, and live music! Head on over to www.heberwakefest.com for some more info about this killer event!